Blast germs with our special blend! We came up with this blend after several customers asked us to create a version of Thieves Blend. We suggest diffusing this oil into the air, especially during cold and flu season. In addition, some of our customers use this in a diffuser to fight mold and mildew. To use for healthy teeth and gums, dilute a few drops in a glass of water or a carrier oil and then use as a final brush/rinse. If diluting with water, remember to shake well each time before using. 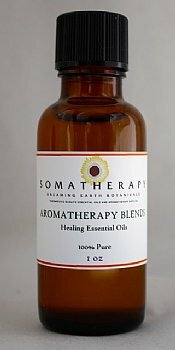 Made up of a blend of 100% pure Essential Oils: Clove, Lemon, Cinnamon, Eucalyptus, Tea Tree and Rosemary.